This is a report recently released from MDRC for June 2014 by Christopher Wimer & Dan Bloom. 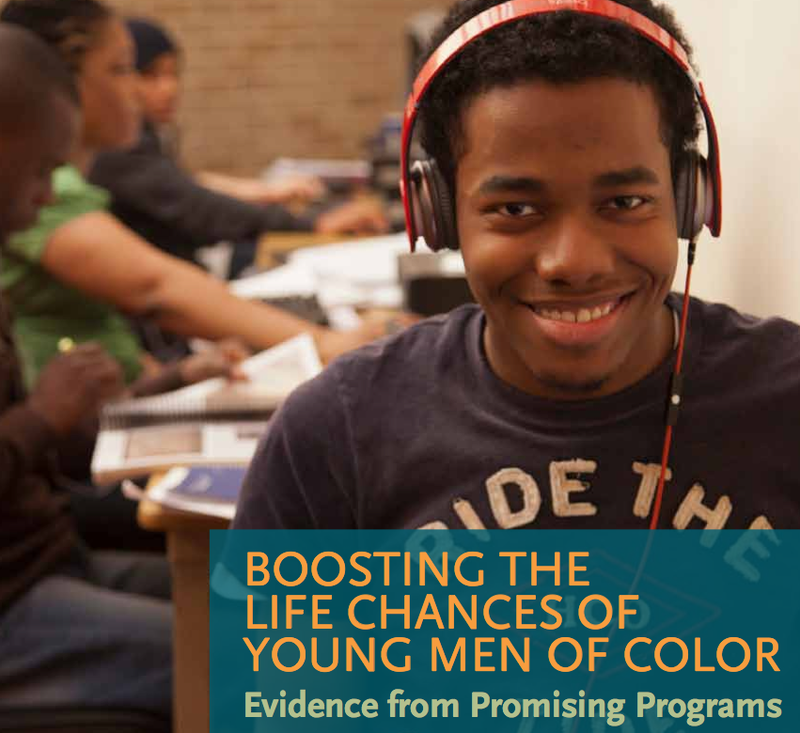 It is no surprise that we as a society have not achieved success in overcoming the challenges young men of color face. This population faces disproportionately high rates of incarcerated, sky-high high school drop-out rates, and seemingly insurmountable unemployment rates. Research, policies, and education can make a difference. Are there interventions that can provide real hope and real results? Can the nation’s institutions do a better job of increasing educational and labor market opportunity? The paper also takes a close look at the results from some randomized trials that examine different interventions including a) Proactive Approaches; and b) Reconnection Approaches. Read the full article here. Or download the PDF from here.